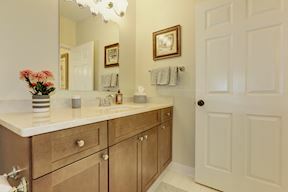 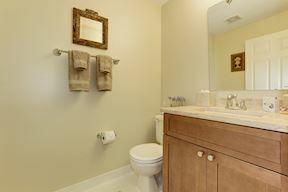 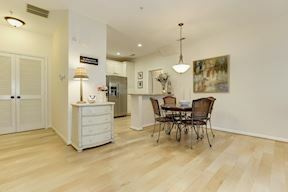 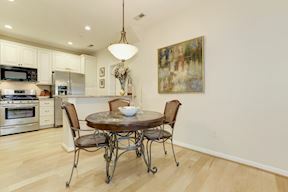 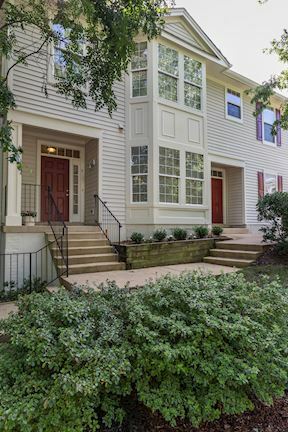 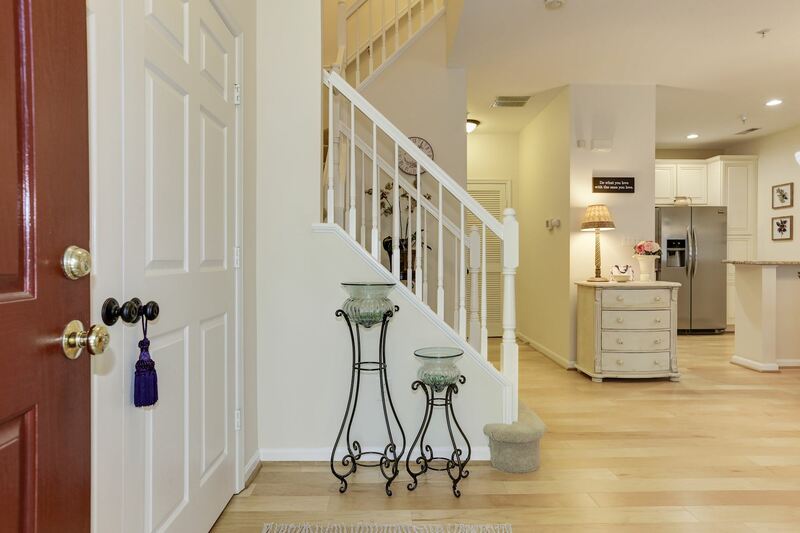 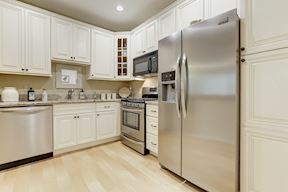 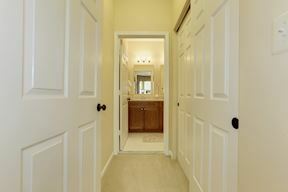 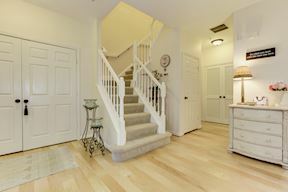 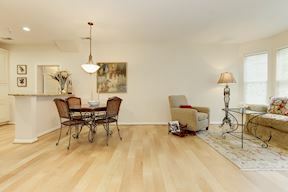 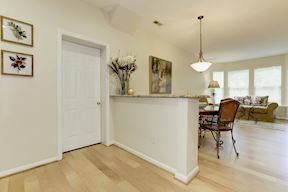 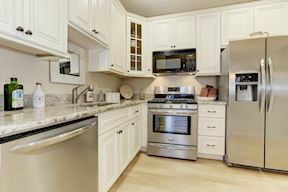 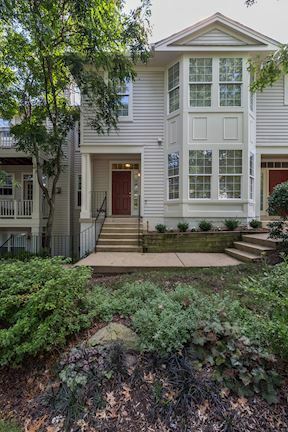 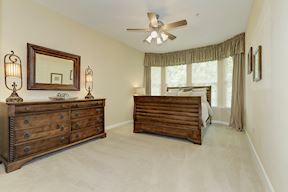 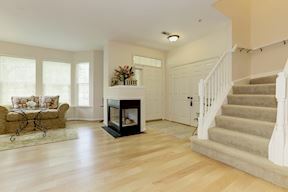 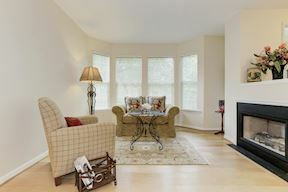 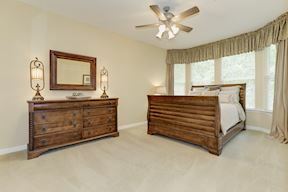 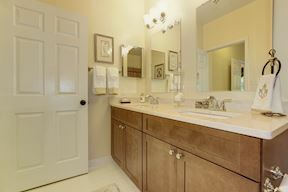 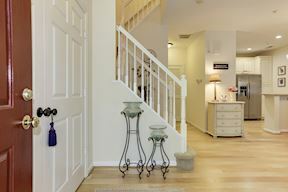 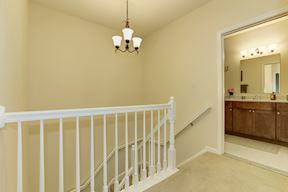 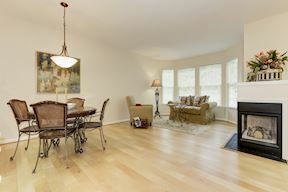 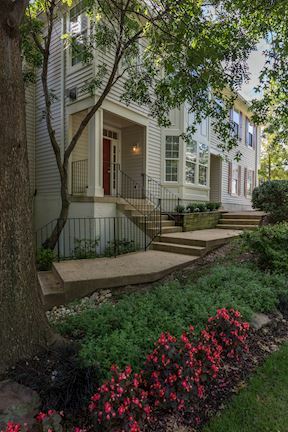 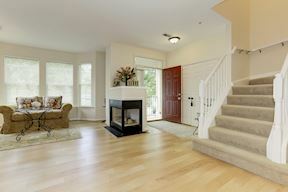 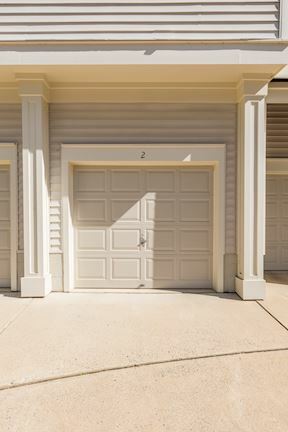 Townhome style condo w/extraordinary recent upgrades top to bottom! 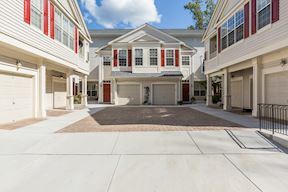 This sparkling home has an open floor plan, 9 ft+ ceilings, maple floor, fine maple cabinetry w/marble, limestone & granite counter-tops, stainless appliances, gas FP, wood blinds, side load garage w/direct access to main level & covered front porch! 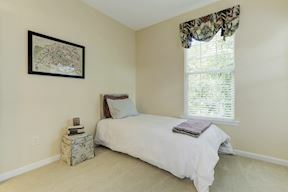 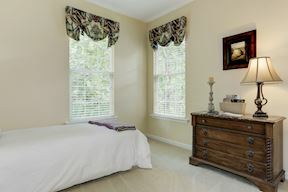 Location is outstanding; near metro, shops, restaurants, tennis, pool & trails!